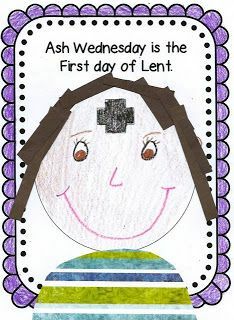 Join us in our Chapel for a Children's Ash Wednesday Service at 3:30pm on Ash Wednesday (March 6). During the service we'll bury the Alleluia Banner together. Not to be seen again until Easter Sunday!